-John Cusack as the adorable underachiever with a boom-box over his head. Give me a romantic grand gesture of love all day everyday! -Nicholas Sparks does it again with this tear jerker. Two teens from different circles fall in love. -"Big Mistake-Huge" A beautiful prostitute swept off her feet- yes a hundred times it's so good! -"Winter must be cold for those with no warm memories, we've already missed the spring" The BEST romantic movie of all time. 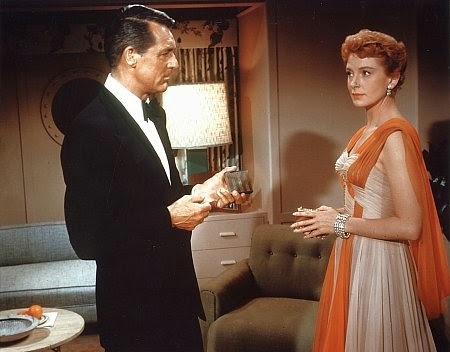 Cary Grant, Deborah Kerr - two strangers meet on a cruise ship and vow to reunite 6 months later on the top of the empire state building. - A british woman determined to better her life keeps a hilarious diary and romantic hijinx insue - one of the funniest movies ever. - Any movie where Molly Ringwald makes her own clothes and is totally 80s amazingness I am going to watch. You should want to just for that! - Probably the greatest romantic movie that has come out in the past 15 years. 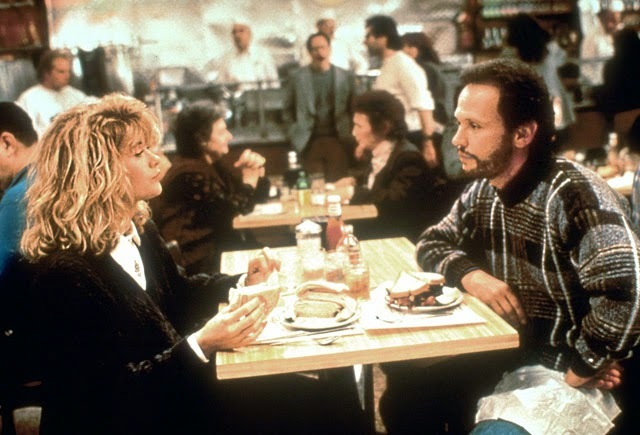 - Meg Ryan and Tom Hanks do romance right every single time. 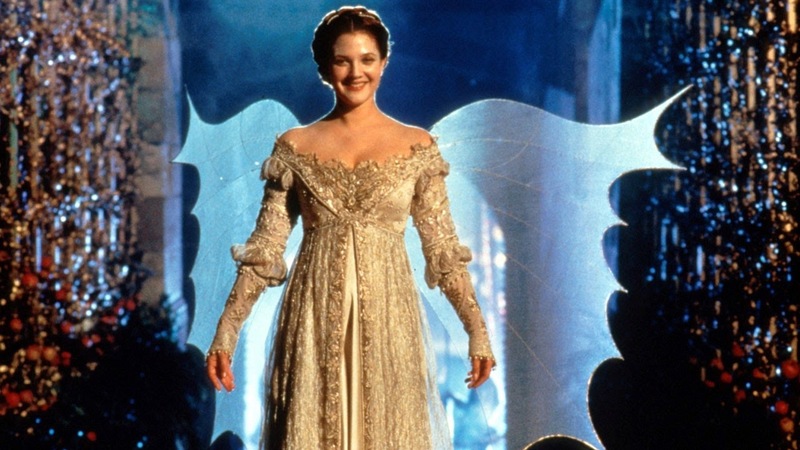 - One of the best Cinderella remakes ever. 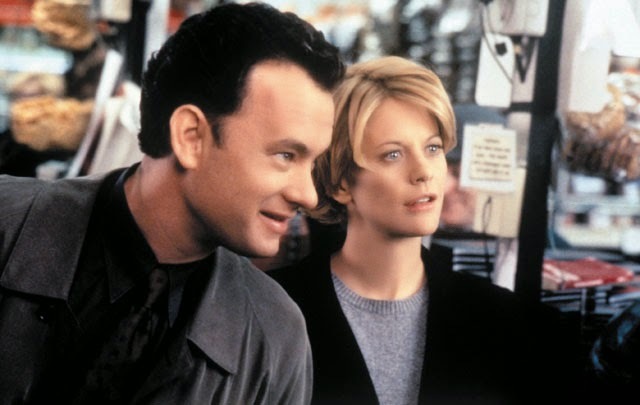 So hunker down and watch some of the best romantic movies of all time. Grab the wine and the chocolate. Let me know what some of your favorites are. An Affair to Remember is now on the top of my list to see! What a great list!